Combine all ingredients in crockpot. Cook on low 6 hours. In the last 30 minutes add sour cream and mushrooms. Serve over cooked egg noodles. 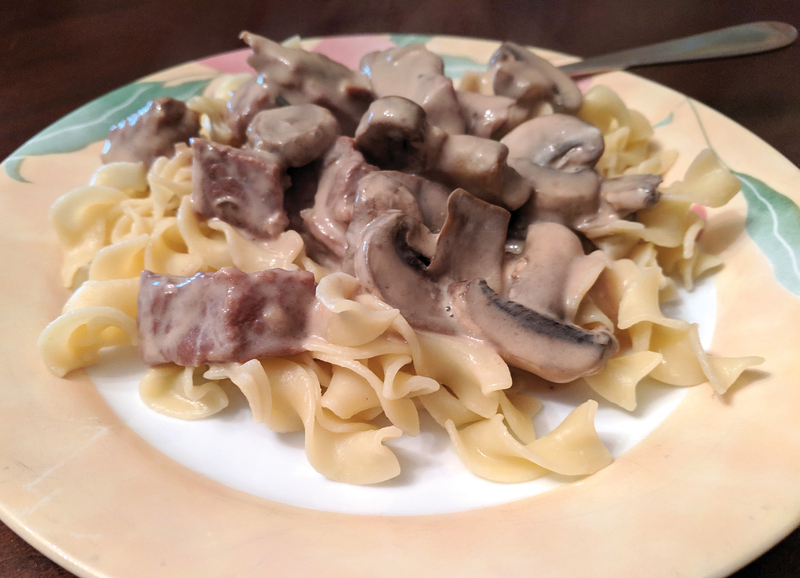 We featured this recipe in the February|March 2019 issue of Wisconsin Farm Bureau Federation’s Rural Route. Recipe courtesy of Wyttenbach Meats.